If you were in doubt, this will convince you that architecture and design can make a huge difference in human behaviour. Architecture and design actually changed the way we live, interact with each others, work, play, everything. 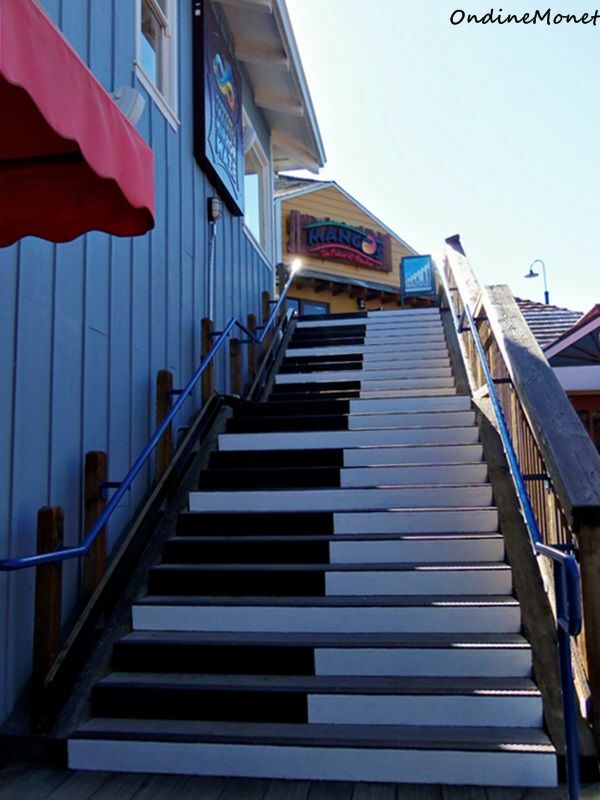 If you don’t believe us, let’s have a little closer look at these 8 amazing piano stairs and how they influenced people’s behaviour on a small, local scale. Multiply that by 1000 and you’ll see the results. 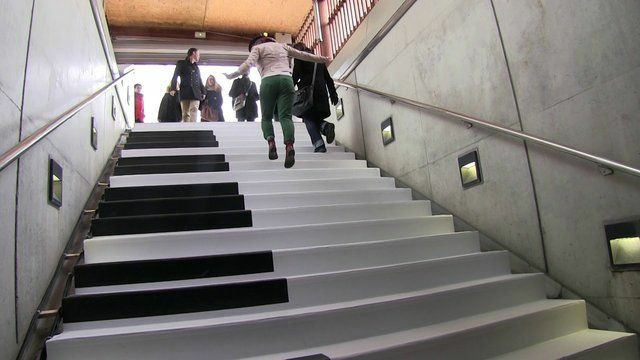 “Piano stairs” was almost a movement that brought a lot of change in cities worldwide, from Milano to Santiago, from Italy to Chile and so on. It proved that, if you make a pair of stairs fun, people will climb them instead of riding the escalator. 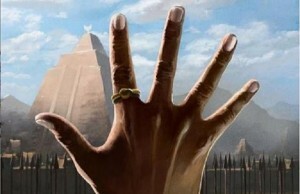 This way, you avoid crowded escalators and convince people to walk a little more. 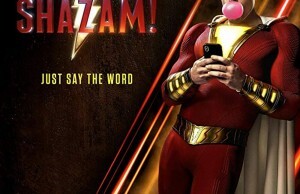 Let’s see what happened! 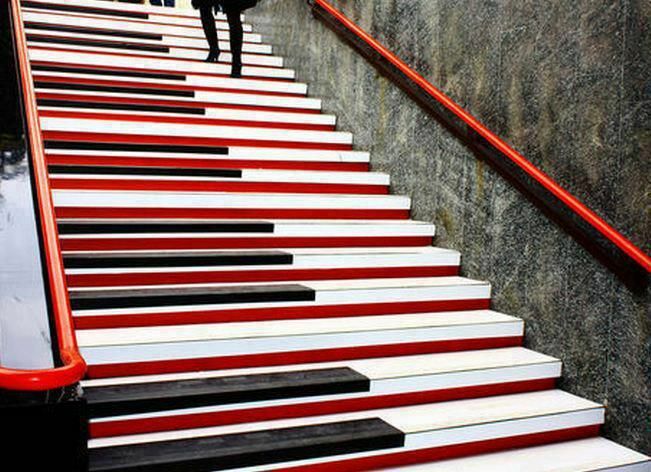 This piano stairs installed just outside the metro station of the Dome square, reproduce the sound of a real classical piano when you walk on them. 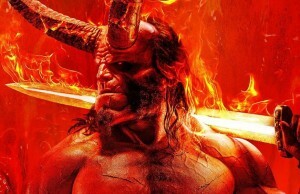 It looks fun, doesn’t it? This was created in the Odenplan underground station in Stockholm. 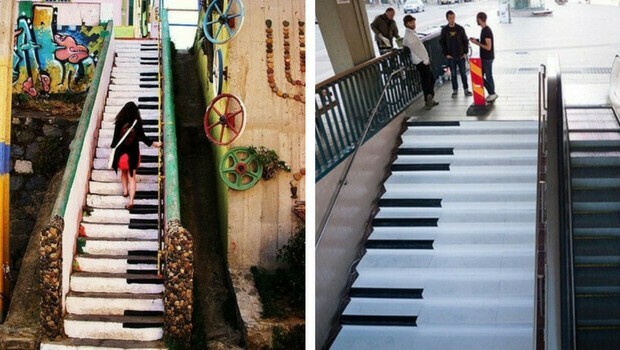 It is, actually, a musical stairway that will play piano sounds when you walk on it. This was just the beginning of a project initiative that thought you could change people’s behaviour for the better if you make it fun to do. To make some music, just walk! It’s that simple! 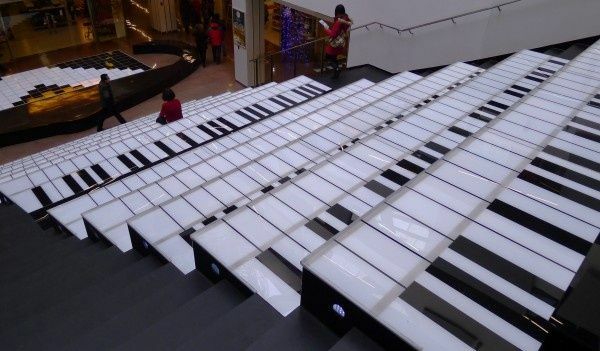 A very complex and entertaining example of Piano Staircase. 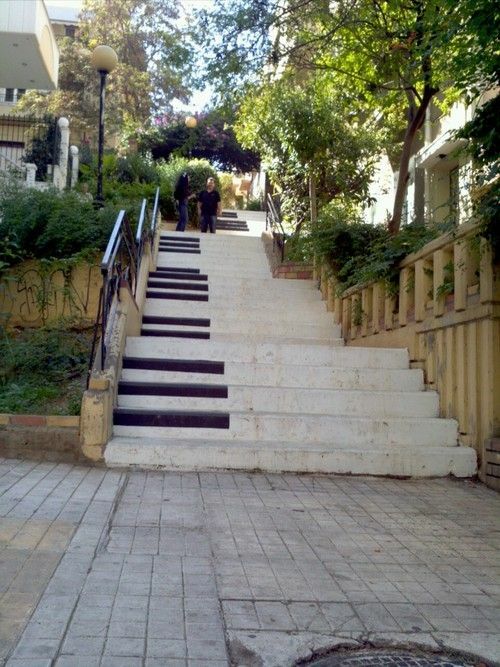 Can you play some Bach here? 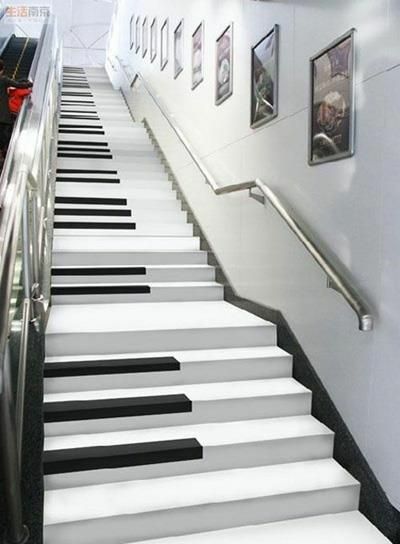 This is where you can get lost and find your inner piece at the sound of these Piano keyboard Stairs. Athens is never finished, it’s just a city with an immense history and just as many possibilities for improvement. You can play a little sound here! 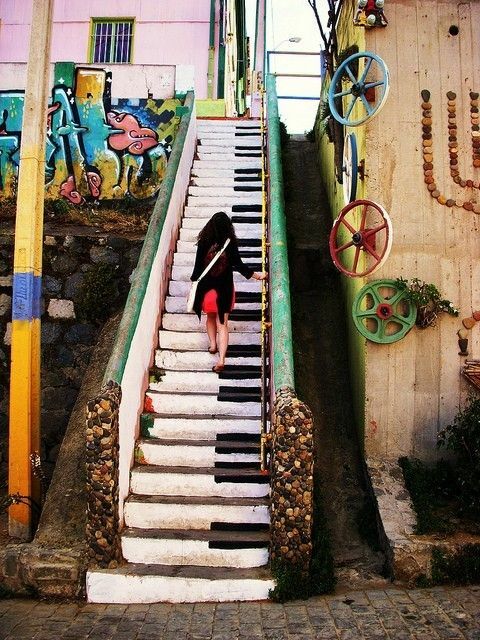 We dare you try to play “The flight of the bumblebee” here!